You'd be surprised at the answer to this, but MORE THN have found that 78% of British gardens contain plants that are toxic to cats and dogs! 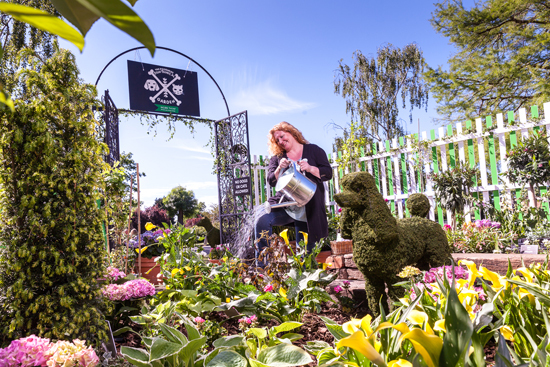 The findings come as MORE TH>N and Charlie Dimmock launch a new Pet Safe Campaign to raise awareness of the issue of cats and dogs being poisoned by common household plants and flowers. 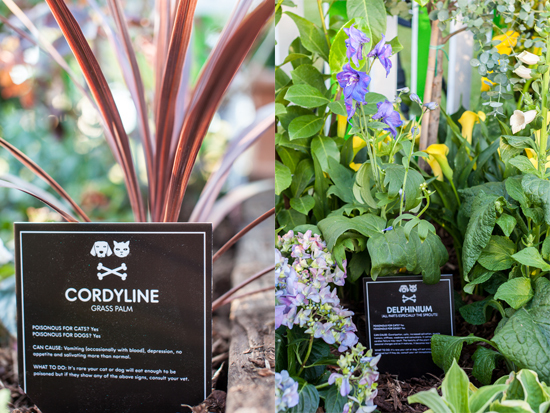 MORE TH>N has commission RHS gold medal winner, Ian Drummond to create a world's most dangerous garden for cats and dogs, which you can watch a video of on youtube, the Poisonous Pawtonaic Garden. 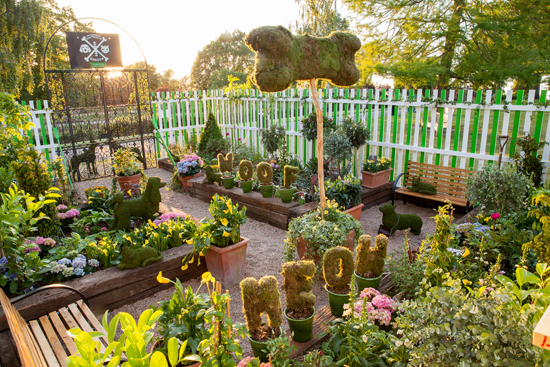 Ian Drummond created the world's most dangerous garden for cats and dogs. What scares me the most is how many of these plants I didn't know were dangerous! My dog is now in her 3rd home, and each time we've moved I've checked over the garden for anything 'obvious' or what I know to be harmful to her, such as Lupins (which apparently is rarely toxic to cats and dogs) and Poppies. But I've had daffodils and bluebells in all 3 gardens the dogs have lived at!!! 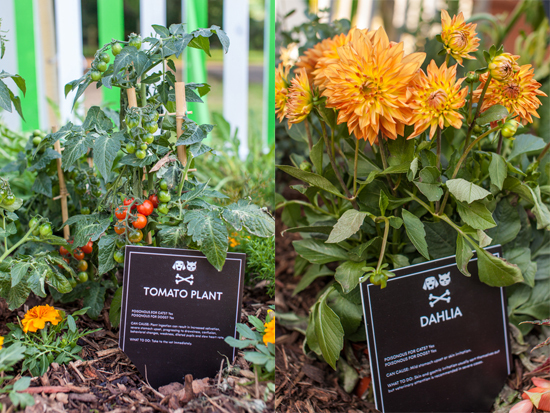 So, which plants are toxic to cats and dogs? 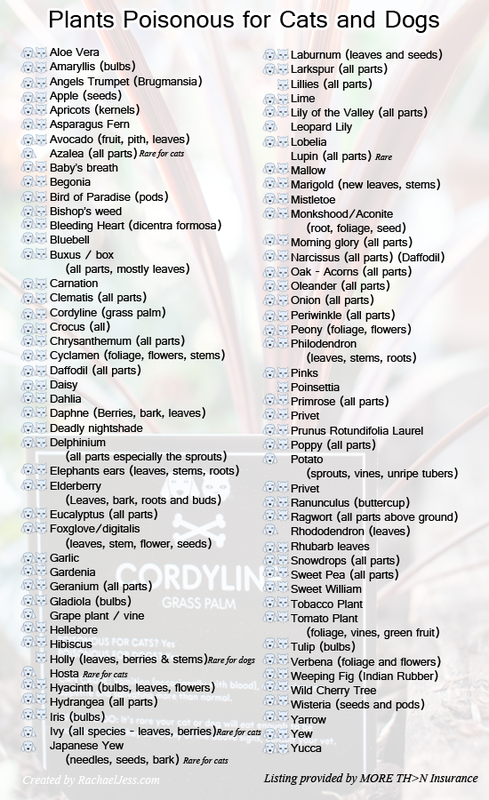 Here's a summary of common toxic plants to avoid in the garden - are you as surprised as me? List supplied by More Th>n which I've then created into an infographic. 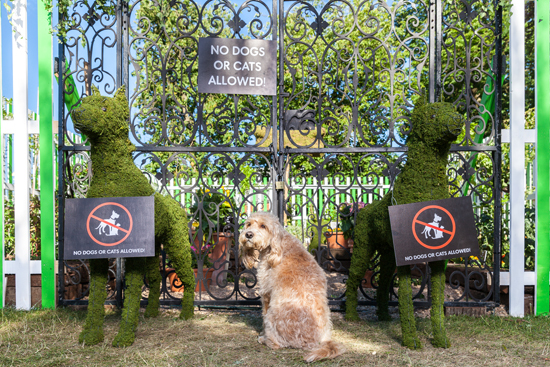 In addition to raising general awareness of this issue, MORE TH>N is directly campaigning for plant producers, manufacturers of garden products and retailers to provide clearer labelling to help pet owners easily identify if items are safe or harmful to cats and dogs – something that 86% of cat and dog owners would like to see. For more information on the campaign petition please visit www.morethan.com/pet-insurance/news/most-poisonous-garden. It is recommended you consult your vet immediately if you see signs of distress in you animal.